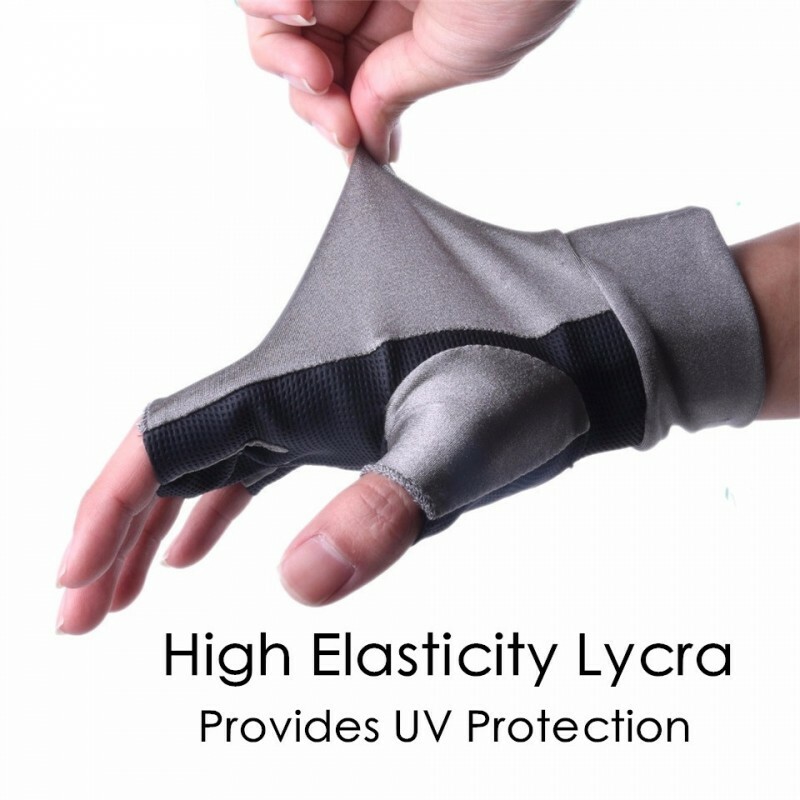 -High elastic lycra fit for most man. 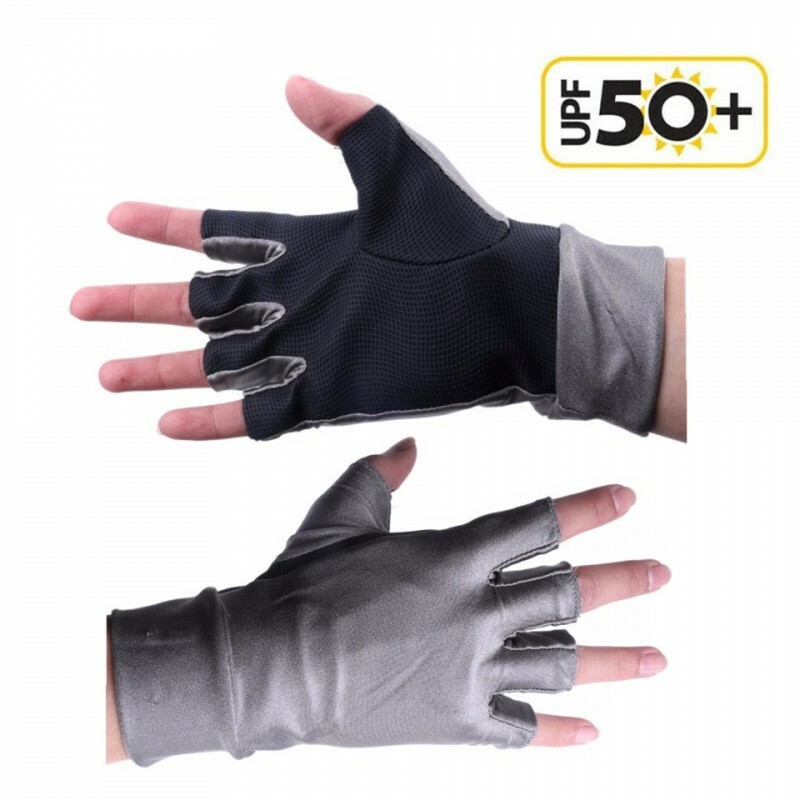 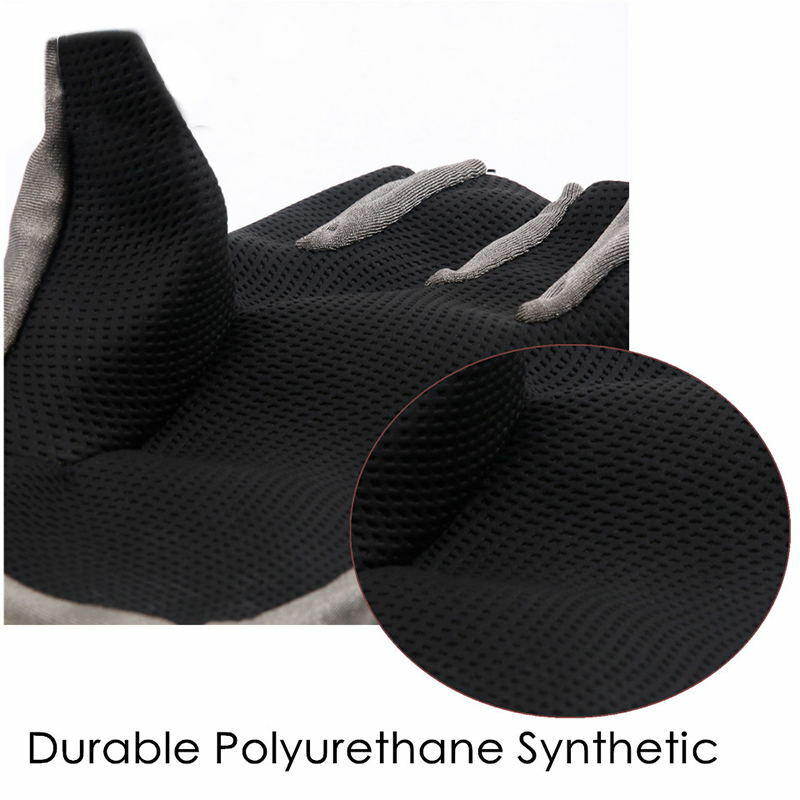 2.The palm of the glove is made by durable polyurethane synthetic,it can enhance your grip,and protect your palm from the damage of friction. 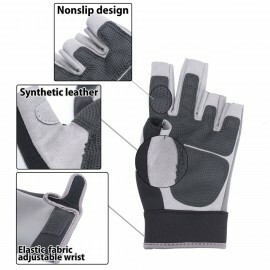 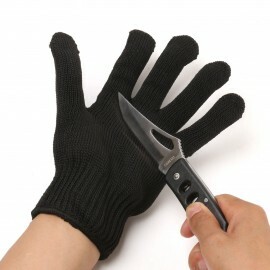 3.Anti-slip grip palm with half fingers exposed for maximum dexterity. 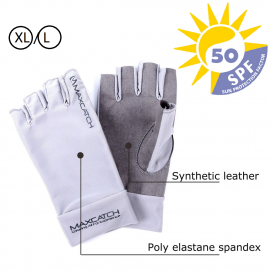 4.They are great for paddling and biking and Ideal for fly fishing ,kayaking and sailing. 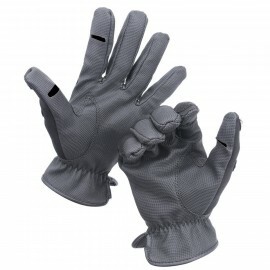 Give you great grip on tail of fish, no more dropping steelheadMade of Nylon, light and du.. 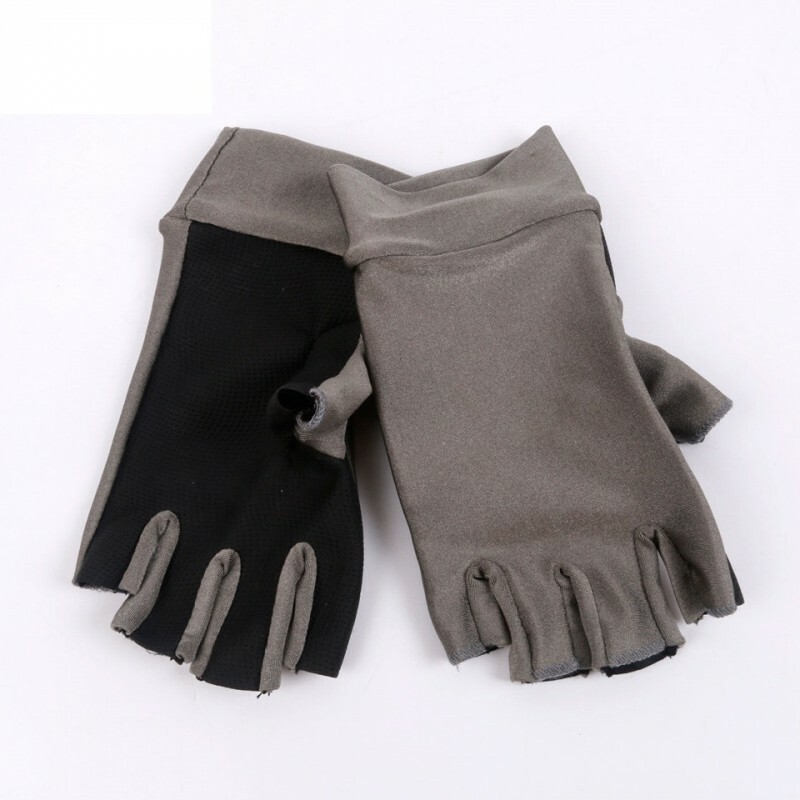 Item DescriptionMaterialNeopreneSizeLWeight69 g / 2.4 ounceColorBlack, grayUse..
2 Pieces Fishing Stainless Steel Fillet Glove Cut Resistant Glove 1. 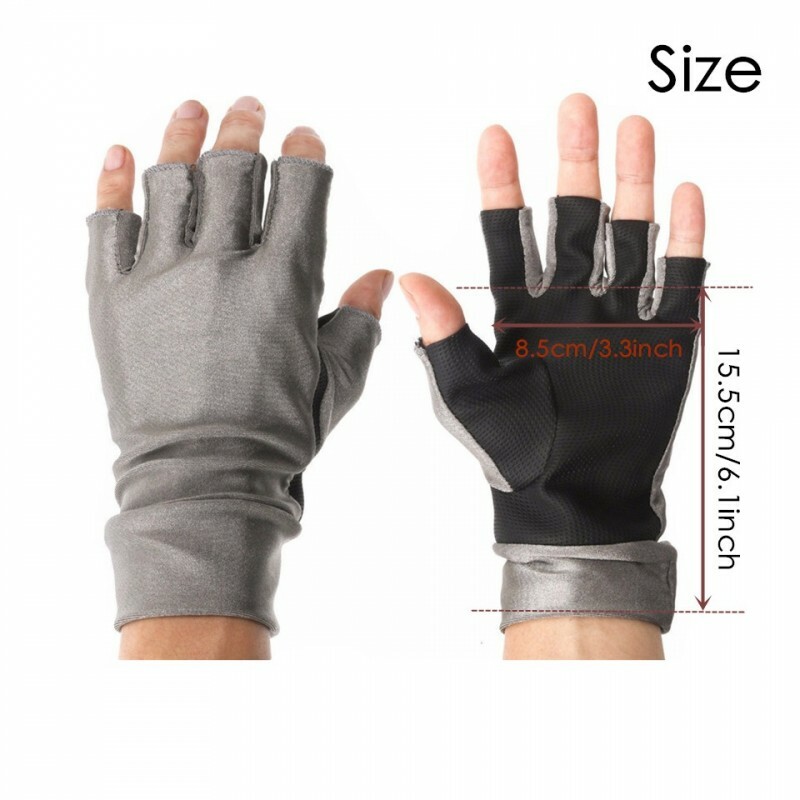 NEW in package&n..